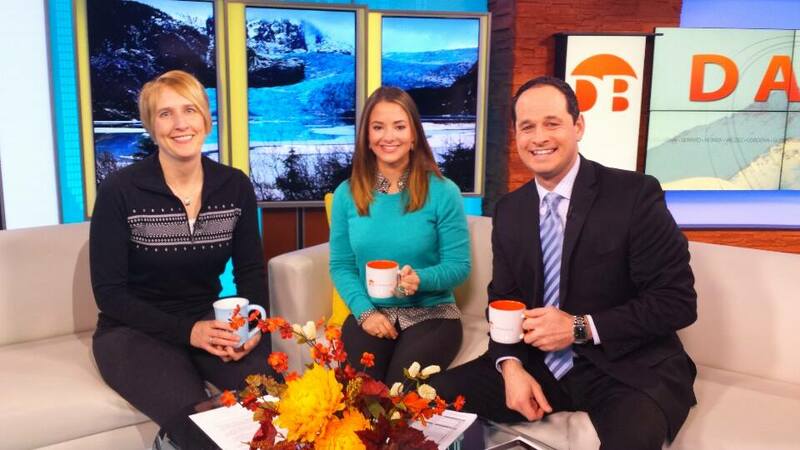 Yesterday was the first Thursday in February, and that means my favorite morning crew at KTVA 11 Daybreak invited me to sit on the couch and talk about Alaska family fun. (You can watch the segment HERE). What makes February special? 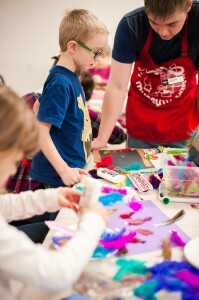 A perfect swirl of Alaska culture and history, that’s what, coupled with innovative methods of engaging kids of any age. 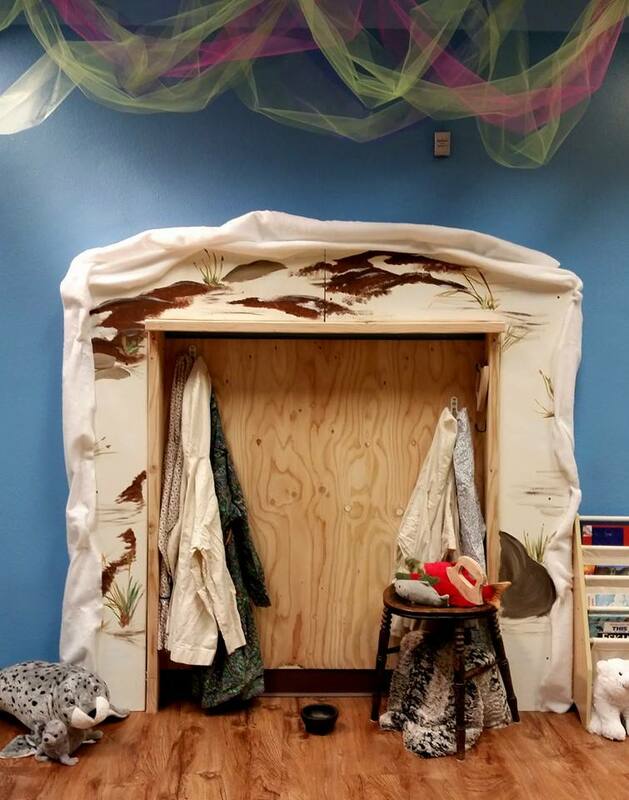 After years of fundraising, the Fairbanks Children’s Museum opened last weekend to enormous fanfare. 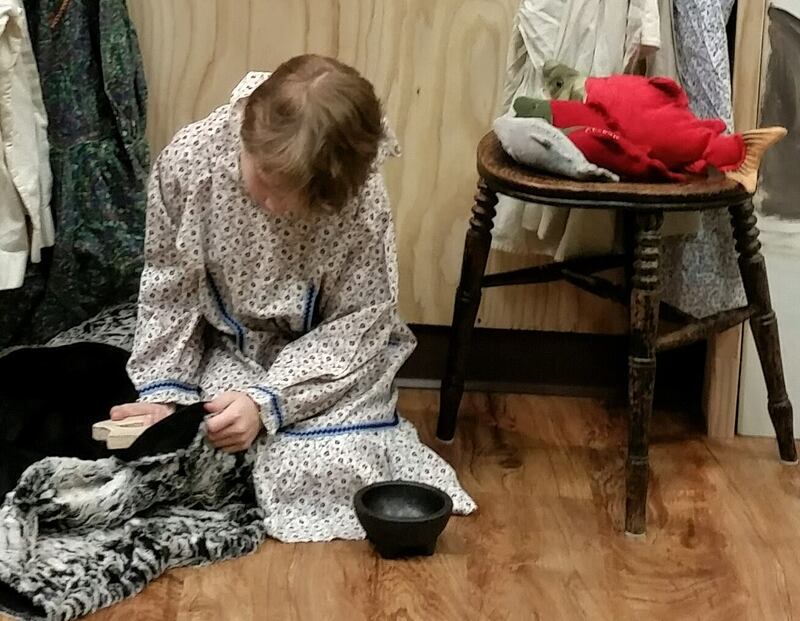 We couldn’t be prouder of this amazing community effort led by longtime resident and mom, Brenda Riley. This is not just an indoor space to hang out, not at all. 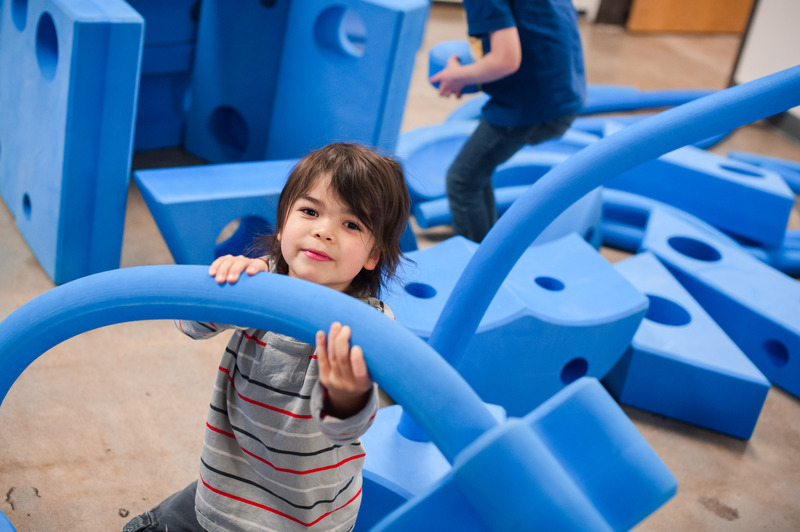 Instead, as I told the KTVA 11 Daybreak crew, it’s the first space completely dedicated to children’s immersion in art, science, engineering, and themselves. 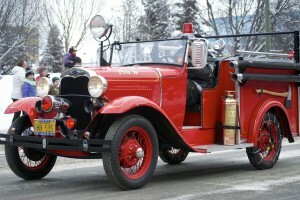 And, the museum is located in downtown Fairbanks, hopefully providing a huge boost to this area of town. If you’re headed north this year, do stop by. In Anchorage, an already-popular space for kids is adapting exhibits for 2015 to include important activities about Alaska culture, industry, and history. 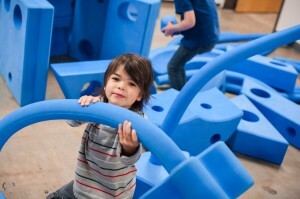 Kaleidoscape Play Studio, located in the University Center Mall, has launched an “Alaska Studies” series that strives to bring kids face-to-face with the aspects that make our state unique. With a wrap around theme of interactive fun, Kaleidoscape will change the exhibit each month, presenting ideas like Native culture and for February, sled dogs. Fur Rendezvous goes to the dogs! 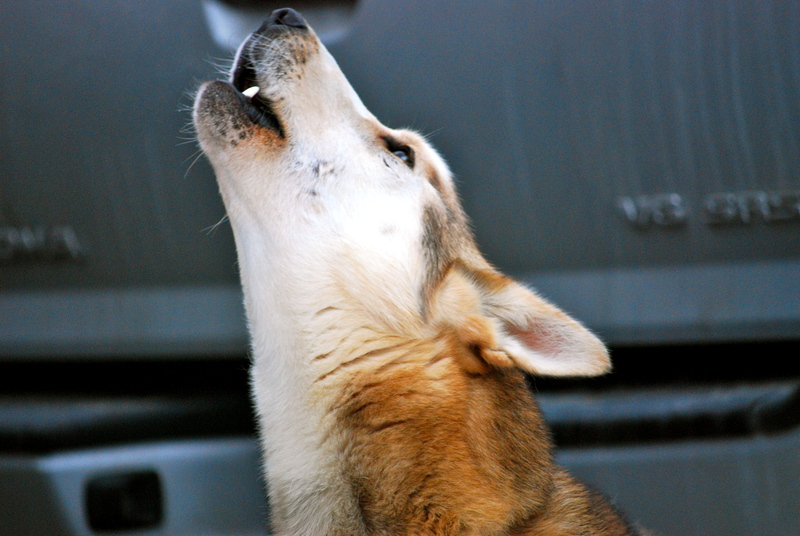 Sled dogs, of course, lead us into Anchorage’s favorite winter festival, Fur Rendezvous. 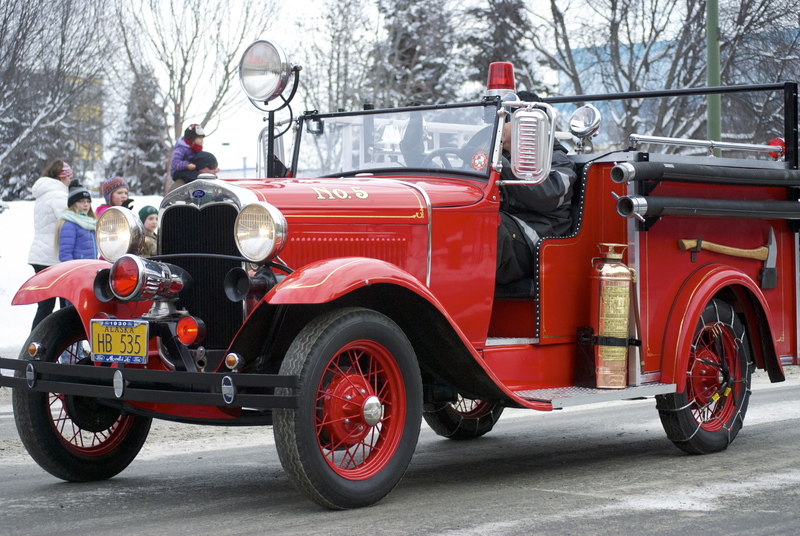 Celebrating 80 years of beating the winter doldrums, Fur Rondy is also happening during Anchorage’s Centennial year, and that means extra-special family fun. KTVA 11 Daybreak and I will be on the scene, of course, providing updates for Rondy fun and the subsequent Iditarod Sled Dog Race, this year on Saturday, March 7, so follow along and capture the essence of winter in Alaska. 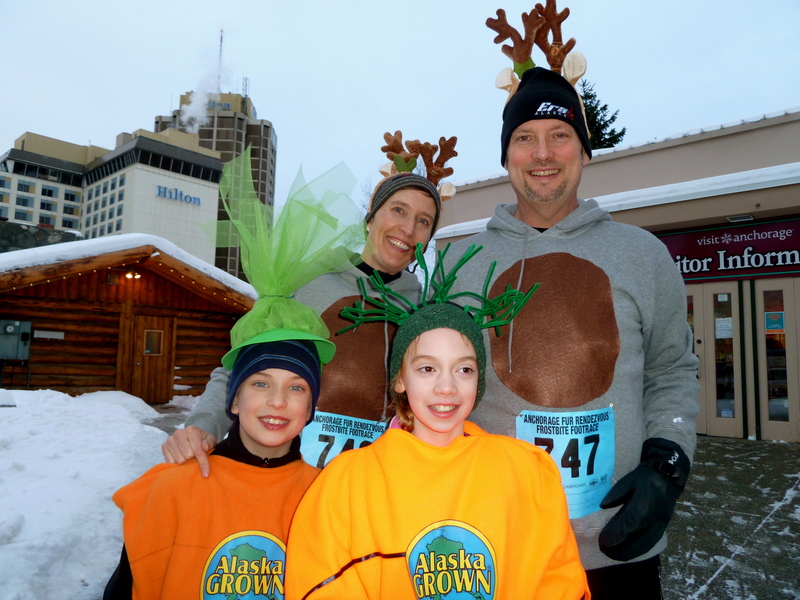 Fur Rendezvous takes place February 27-March 8, 2015, and kicks off with the Frostbite Footrace on Saturday, February 28, immediately followed by the Grand Parade, always a kid-pleaser. Find the full schedule at www.furrondy.net. And hey – TONIGHT is another First Friday event sponsored by the Anchorage Downtown Partnership. All sorts of goodies, art, and activities for everyone in the downtown core between 4th and 7th Avenues. 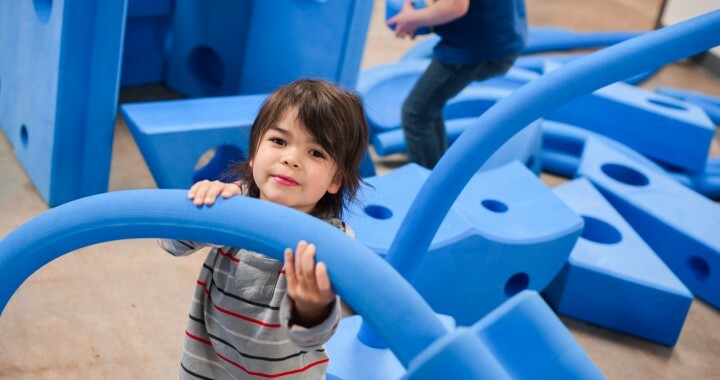 Don’t forget, the Anchorage Museum is FREE after 6 p.m. and special activities for young people will be available. 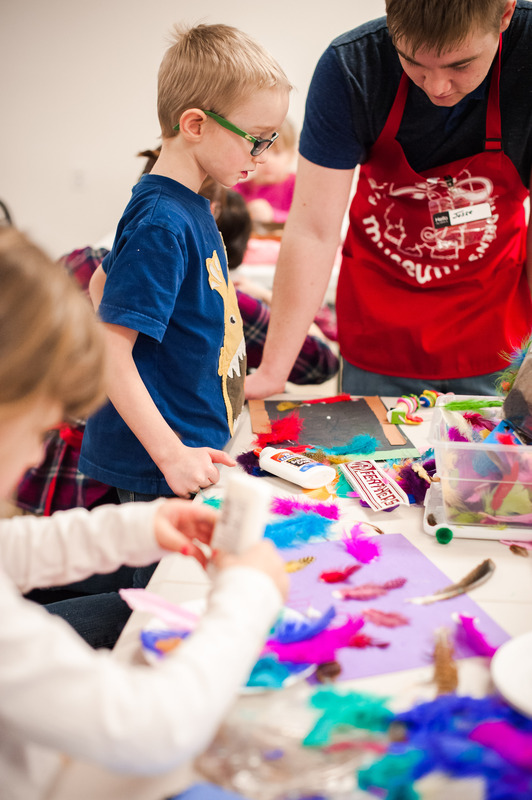 The Anchorage Museum is also hosting a FREE Family Day on Saturday, February 28 as well, sponsored by Wells Fargo. 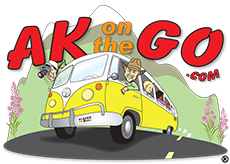 Find all the Alaska family fun stuff, any time, on the AKontheGO calendar. Posted in KTVA 11's Daybreak and tagged Alaska, Alaska Events, Alaska wtih kids, Anchorage, Fairbanks, Fairbanks Childrens Museum, Family Fun, Family Travel, Fur Rendezvous, Kaleidoscape Play Studio, KTVA 11 Daybreak. ← A Prickly Joke for Kids: Porcupines!